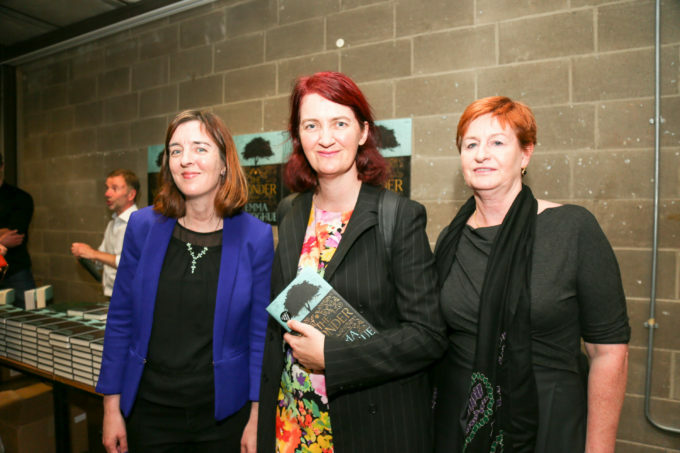 Emma Donoghue, the Dublin born, award-winning author took part in a special event in Trinity College on 17th September. 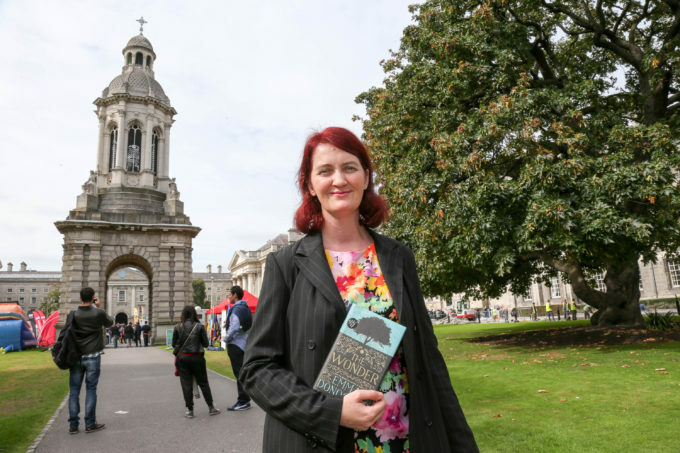 Organised by Dublin UNESCO City of Literature in collaboration with the School of English, Trinity College Dublin and Picador Books, Emma read from her new novel The Wonder, a psychological thriller, which is set in post-Famine Ireland. In her discussion with Dr Aileen Douglas, Head of the School of English, she spoke about undertaking research for the book as well as her writing habits and the inspiration for her award-winning novel Room. She was an engaging interviewee and during the Q & A which followed she discussed writing for and about children and other projects that she is working on at the moment.